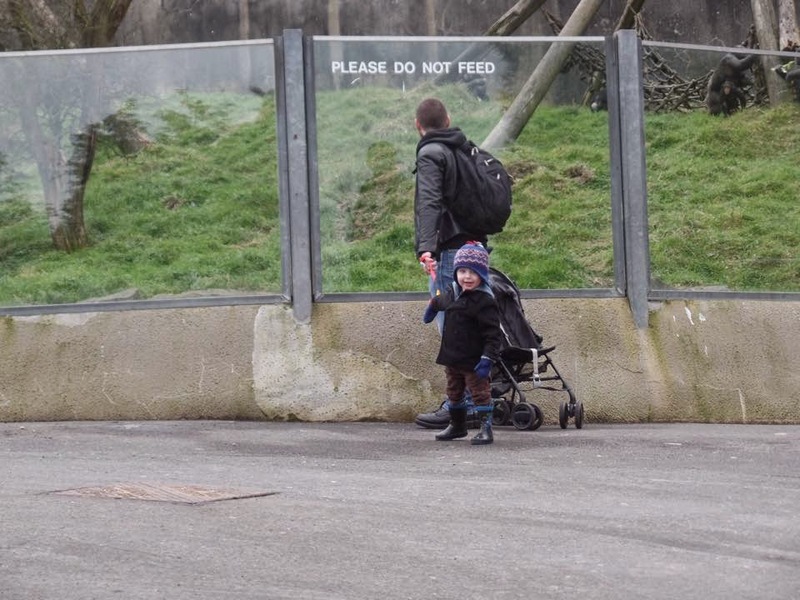 A couple of weeks ago we decided to take the kids on a trip to Belfast Zoo. C has been twice before but he was only little. He absolutely adores animals so we thought it would be the perfect opportunity to see some of the animals that he loves so much in the flesh. 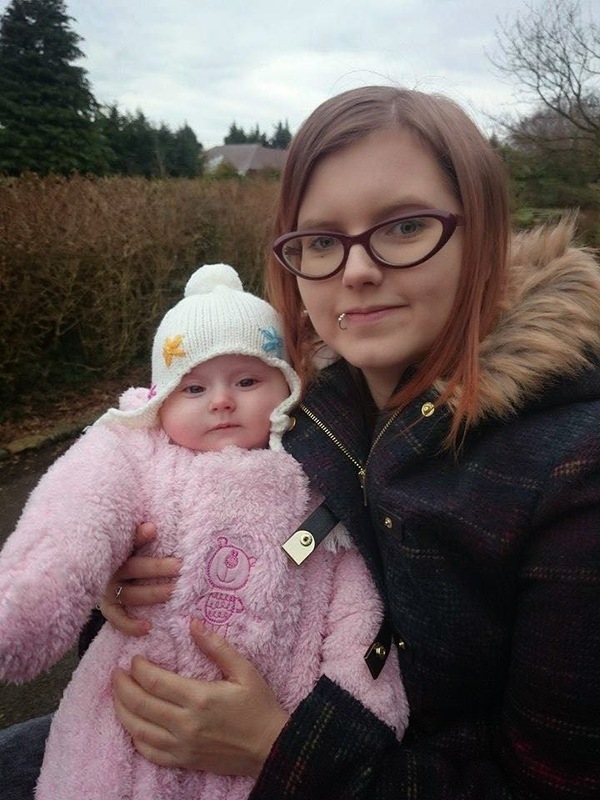 This trip also marked E's first ever time visiting (unless you count her being in my belly last Easter!). 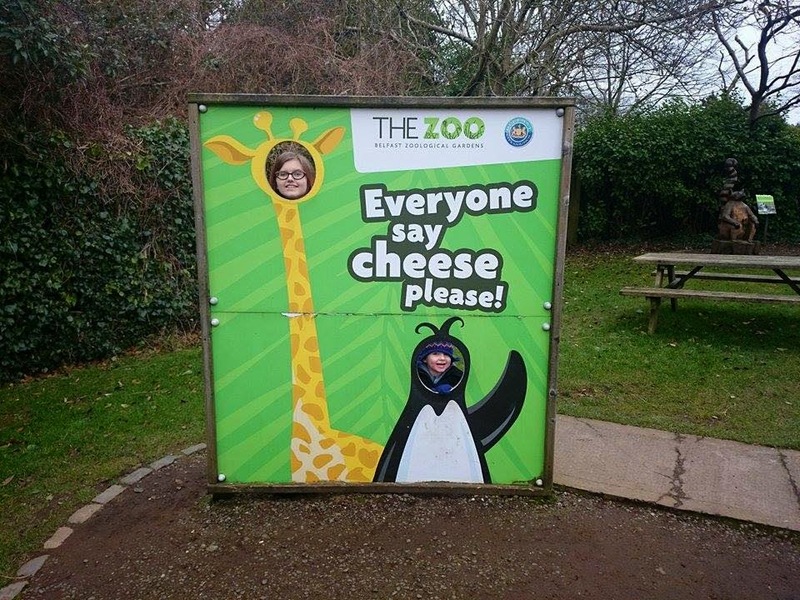 The giraffes and zebras were C's favourites. I think more than anything, he enjoyed just running around! It was very quiet so we had a good view of all the animals clearly whilst E slept for most of the way around. We were even on time to see the sealions getting fed. We sat down for a little "picnic" and a peacock came to join us. 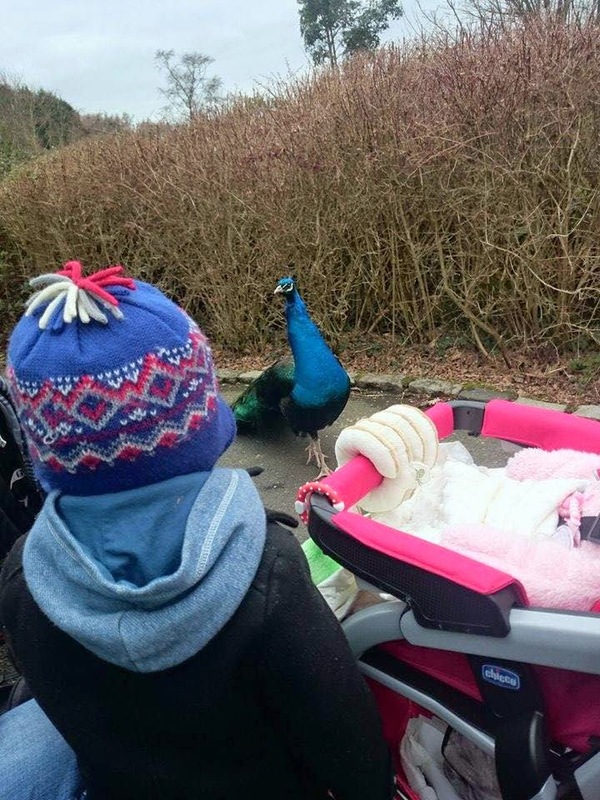 C was in total awe, constantly staring and calling it "teacock!" I love getting the kids out to see different things. It must have tired C out because as soon as we put him in the buggy upon leaving, he was asleep within five minutes. It's so much more fun when they can talk and convey excitement! 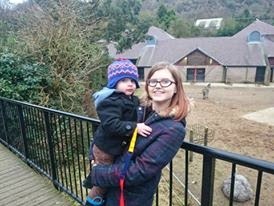 1 comment on "E's First Visit to the Zoo"
Awww this looks like such a lovely family day out!